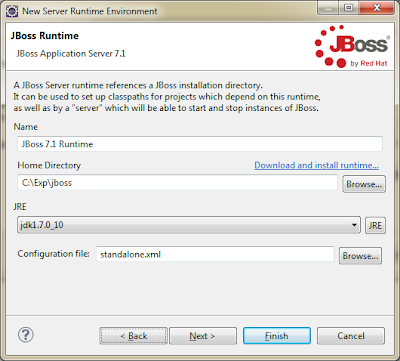 When it comes to Java EE, JBoss 7.1.1 is a perfect candidate that can act as the heart of the ecosystem. 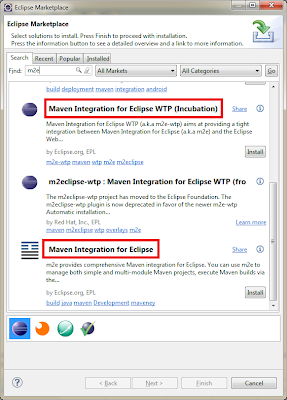 It starts very fast and is well integrated with Eclipse IDE for Java EE Developers. 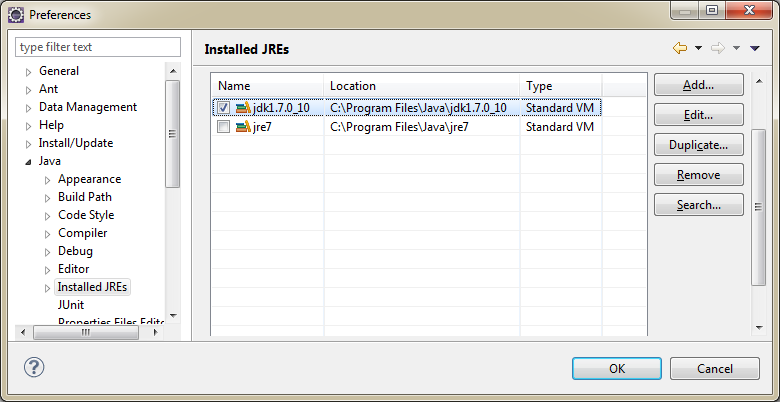 Moreover, those two works well on JDK7u10. 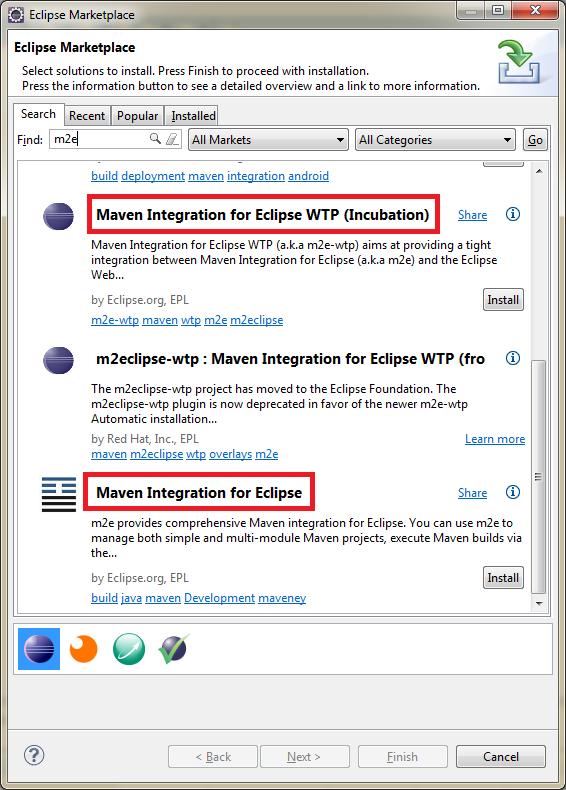 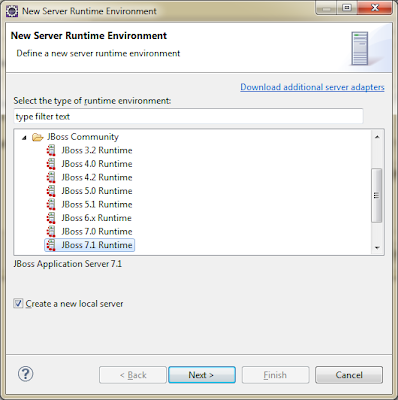 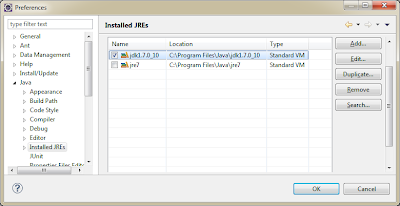 But there are some steps that must be performed to integrate JBoss, Eclipse and Maven. [org.jboss.as.server.deployment] (MSC service thread 1-7) JBAS015876: Starting deployment of "jboss-maven.war"
[org.jboss.as.server] (DeploymentScanner-threads - 2) JBAS018559: Deployed "jboss-maven.war"
[org.jboss.as.server.deployment] (MSC service thread 1-3) JBAS015876: Starting deployment of "jboss-maven.war"
[org.jboss.as.server] (DeploymentScanner-threads - 2) JBAS018565: Replaced deployment "jboss-maven.war"
and restart the server. 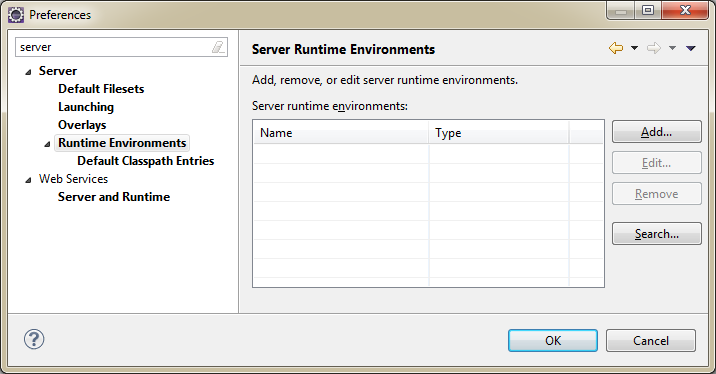 Now, after code modification and saving, the changes will be deployed within 1 second. Of course deployments of complicated projects with complex build process and lots of external dependencies are much harder. 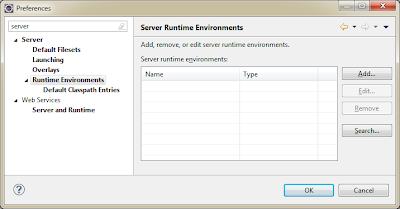 However, the example that I have provided is perfect for small applications that allow you to learn the technology.